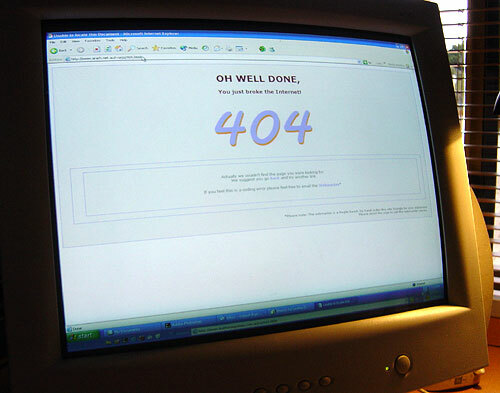 A broken link on my site returns this 404 error message. My Photo Friday for this week is finally up. Broken… My chronically sarcastic humour immediately thought that it should have been procrastination instead! Hectic work schedules meant that I was unable to work on this challenge until today. I had a few ideas that can go into my “nearly” list. I’m happy with what I came up with in the end. What it boils down to for me is… I know i’m not a great photographer, so instead I want to try something a little outside the square. Whether or not it works effectively or not remains to be seen.